CorgiCoin is like Bitcoin, but based on Litecoin, and very short. CorgiCoin is released under the MIT license. See COPYING for more information. Just a couple guys having fun. What's the max CORG that will exist? Only 100 billion. Wait, what. 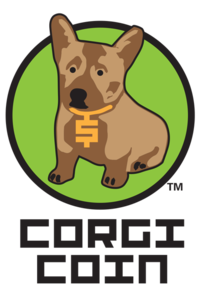 CorgiCoin is a Scrypt-based Proof of Work coin.